S.C. 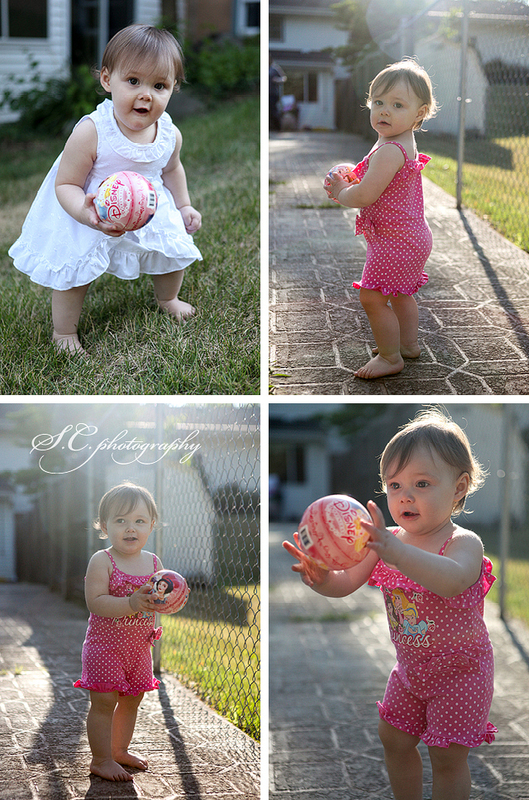 Photography: Luci is One! We had fun playing ball!